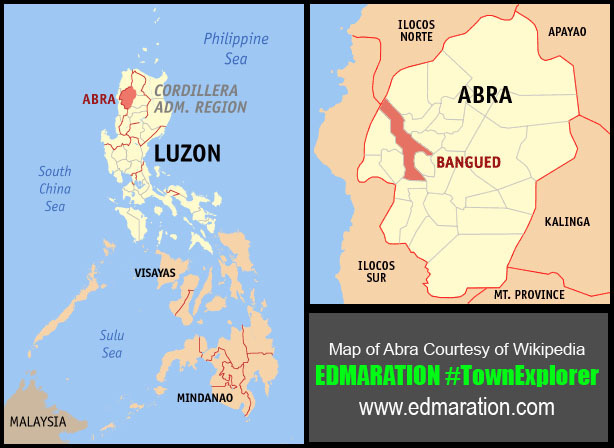 Although the stigma of Abra in the politics world is the source of its infamy, there will still be a light to enlighten the dark ages. "Although the stigma of Abra in the politics world is the source of its infamy, there will still be a light to enlighten the dark ages." 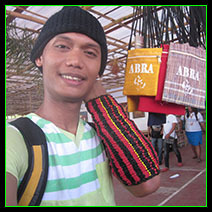 [BANGUED, ABRA, PHILIPPINES] ▬ My experience in Abra last March (2015) upon gracing the invitation of Vice Governor Chari Bersamin has changed my perspective about the place and on how I view it as a province. 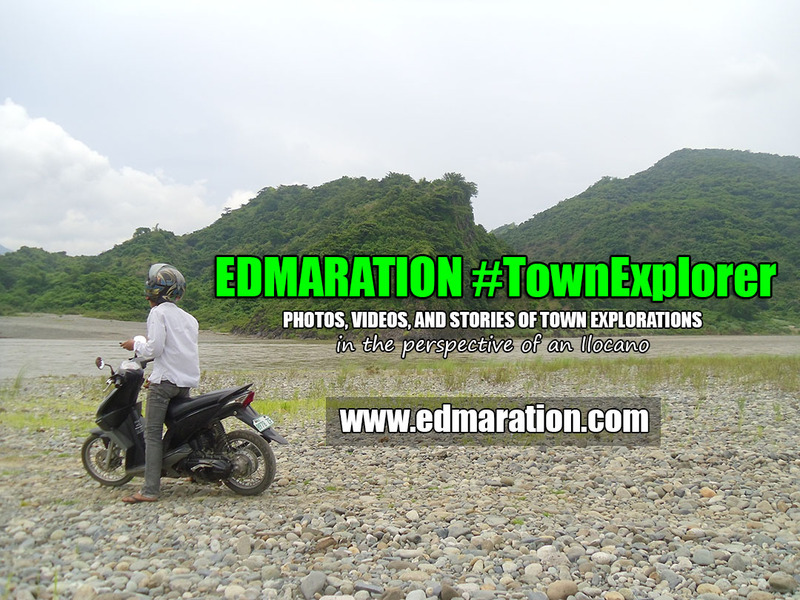 I realized that the struggle this unassuming province is facing about its negative publicity, behind the mind-conditioning ability of mass media, is too much to bear. 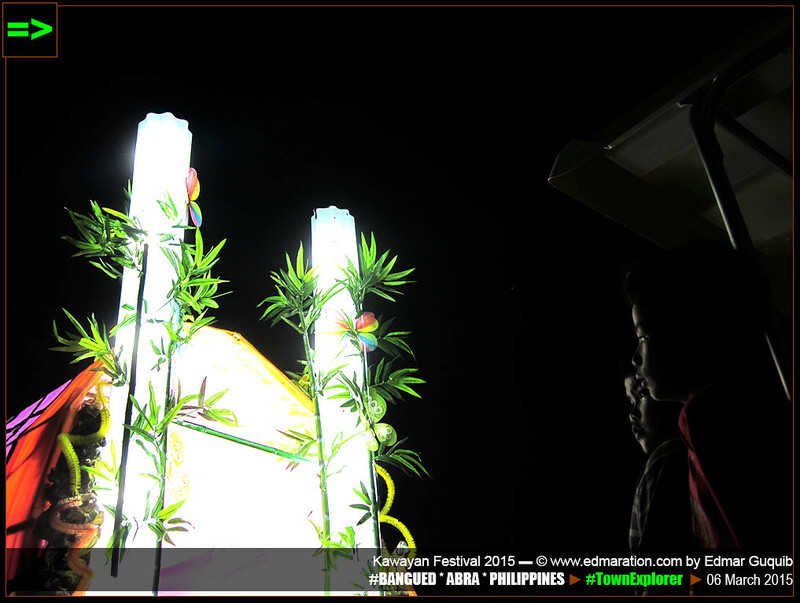 We entered the Abra Grandstand at night. Everything seems normal. 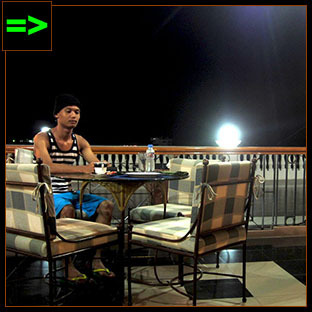 I no longer feel the tension I used to feel when it was my first time to travel to Abra. 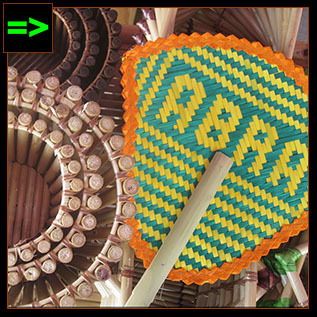 You know, those times, the notoriety of Abra embedded on the face of pop culture was a concept I used to believe as a first time visitor. I used to be paranoid. When I started exploring the province from the valley to its hinterlands, my view changed. This time, I am just overwhelmed to encounter new things once again. If this is a drug, I am intoxicated now. I just can't contain the overjoy. 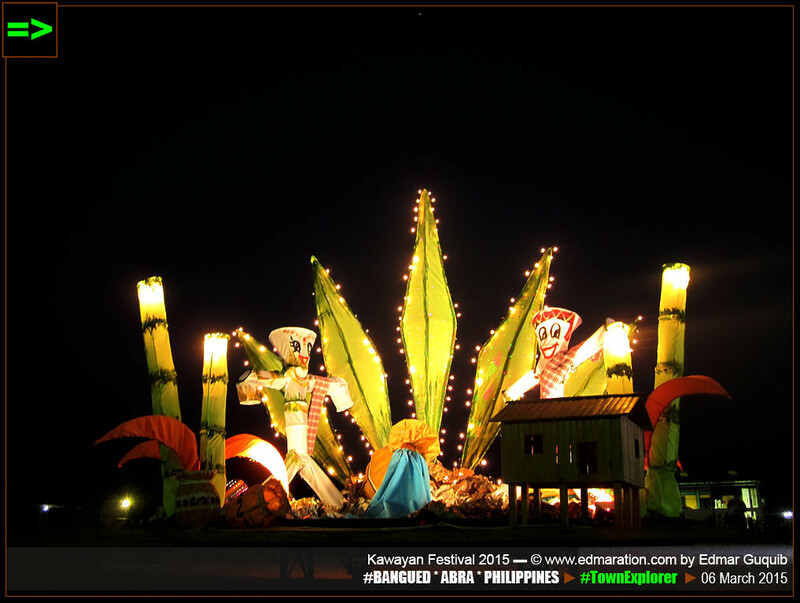 The people in Abra are gathered here, at night, to celebrate the beauty of their culture and heritage. All walks of life are present. 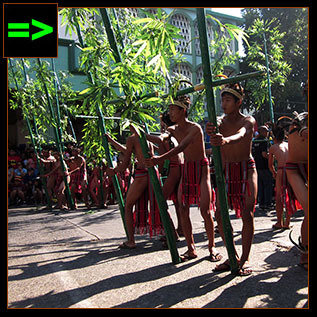 The tribes from the mountains traveled down to the valley to be part of the celebration. There was peace and harmony. You see? The notoriety is too much for the province to deal with. The people here just want to live a normal life. 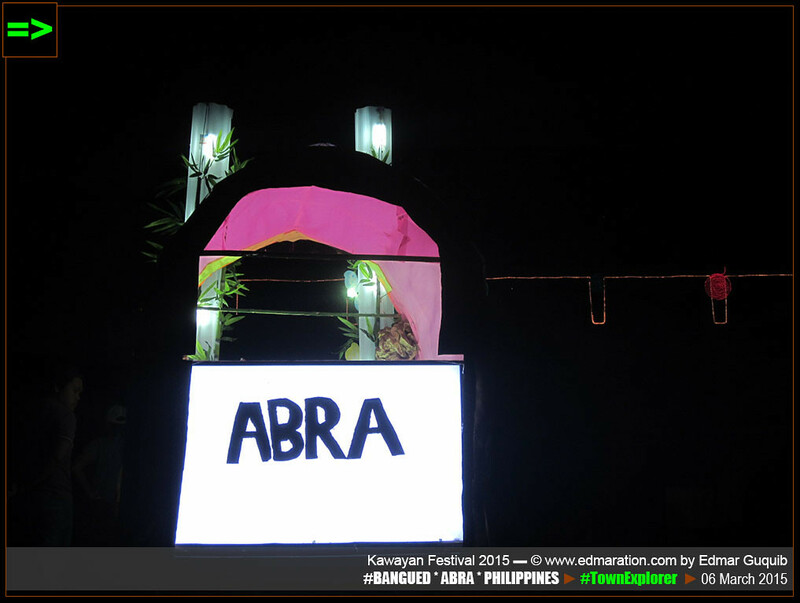 Abra is a peace-loving community. 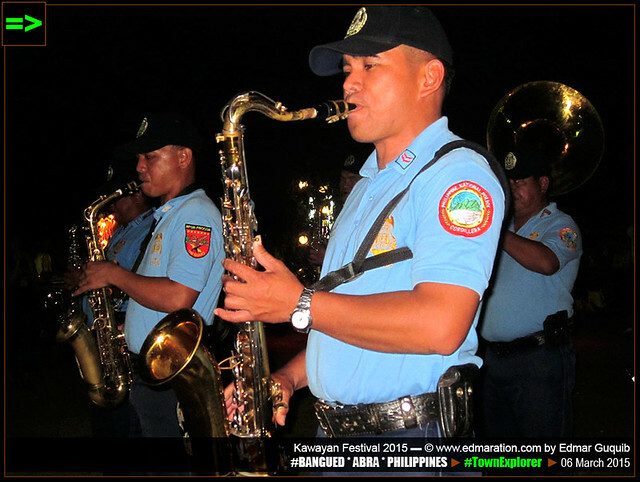 [BANGUED] ▬ THESE TALENTED POLICEMEN GAVE A FESTIVE SOUND FOR SILNAG. 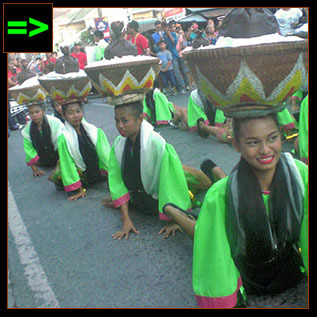 [BANGUED] ▬ ABRA'S POLICEMEN ARE TALENTED TOO. 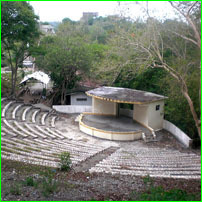 Then I walked carefree in the grandstand locally called as 'oval.' I saw some policemen. Well, I thought they're here to function as peacekeepers. I was wrong. These officers of the law are here to play the trumpets and the drums. Linger, I asked myself why the policemen have to do this. 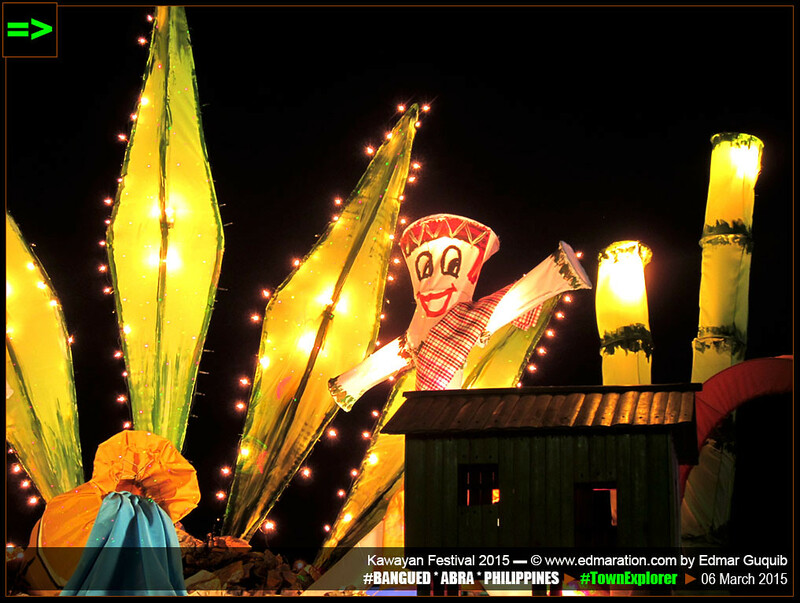 Until I saw the beautiful floats emitting adorable hues of light under the dark sky. That was the hint. 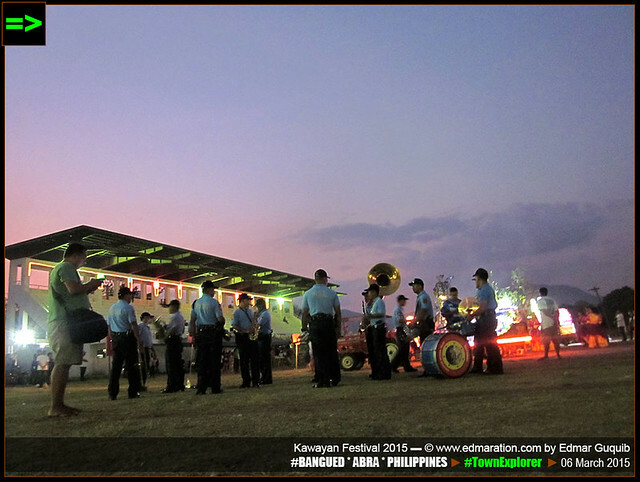 So this is the "Silnag" event I saw on the schedule of activities for the Kawayan Festival 2015. There will be a parade at night. 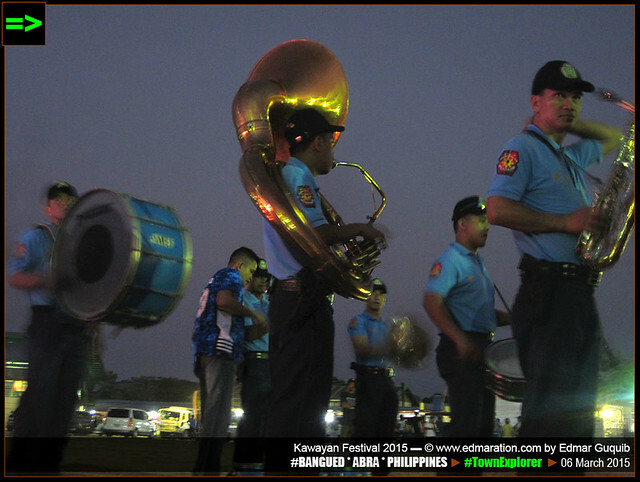 The policemen will play sounds to summon the spirit of peace with the music of unity. For this space of time, this event called Silnag is on its debut. 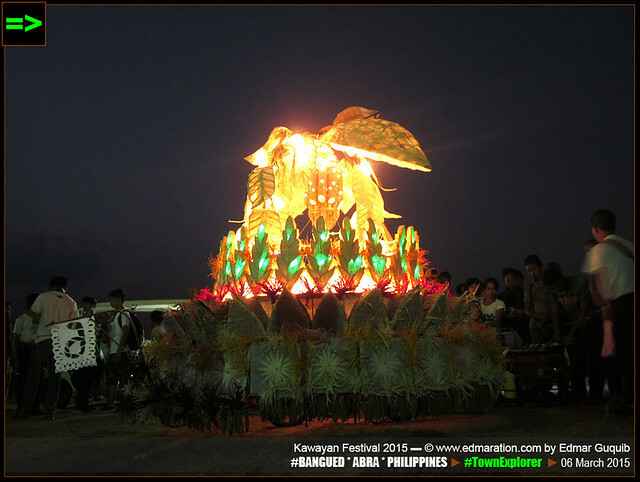 For the very first time, floats from different towns of Abra were creatively crafted to grace the occasion. 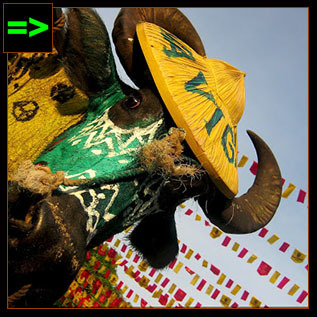 I noticed the cacao float from the municipality of Bucay. 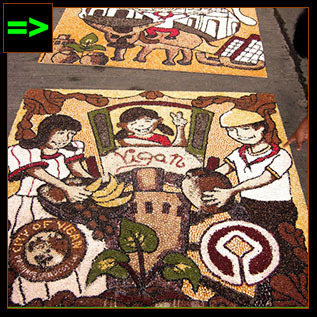 This gave me an idea that Abra also produces cacao particularly the latter town. So clever. This has become a channel to promote their local industries and a fun medium for learning. 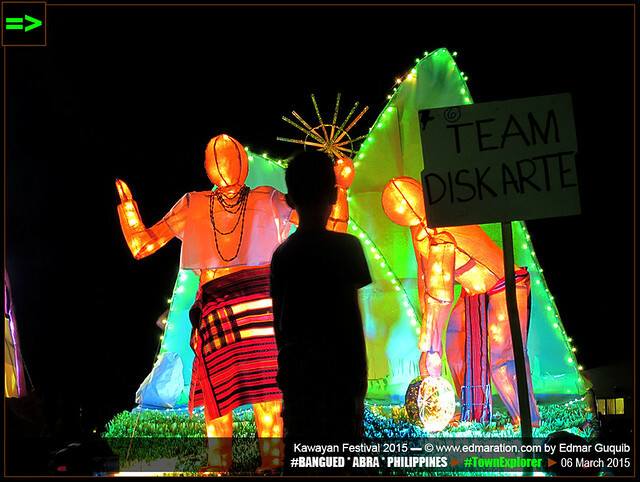 [BANGUED] ▬ SO THIS IS TEAM DISKARTE'S WORK. 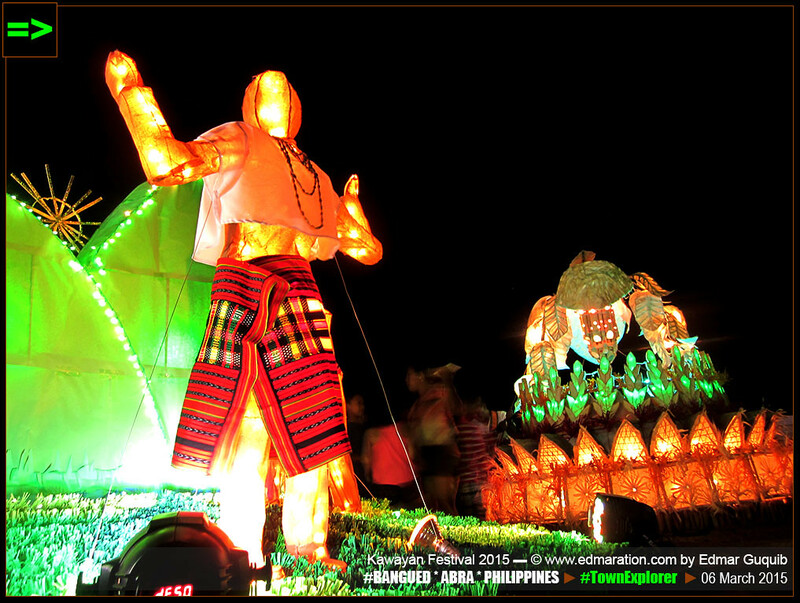 I also saw this float with a giant form of men (probably Itneg) dressed with tapis and baag who seem to be dancing their tadek. 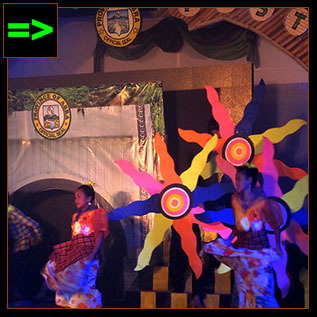 The woman mannequin spreads her upper limbs while the man is dancing with his gansa. 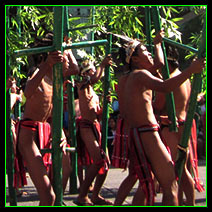 The float is portraying a sacred rite of the tribesmen. 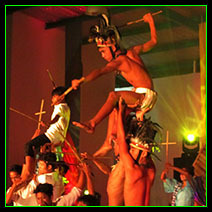 The tribes of Abra dance tadek during special occasions and rituals. They don't do the dance for granted. 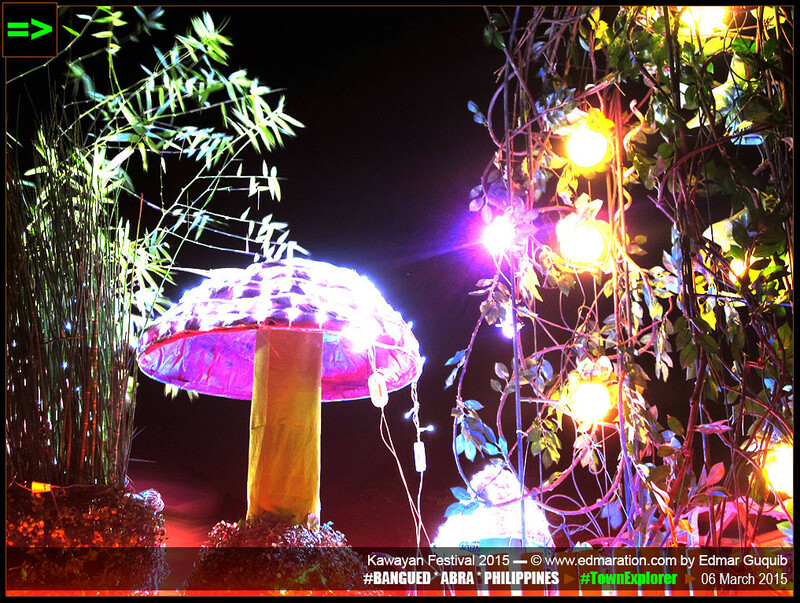 The makers of the float surely created it with love and pride. 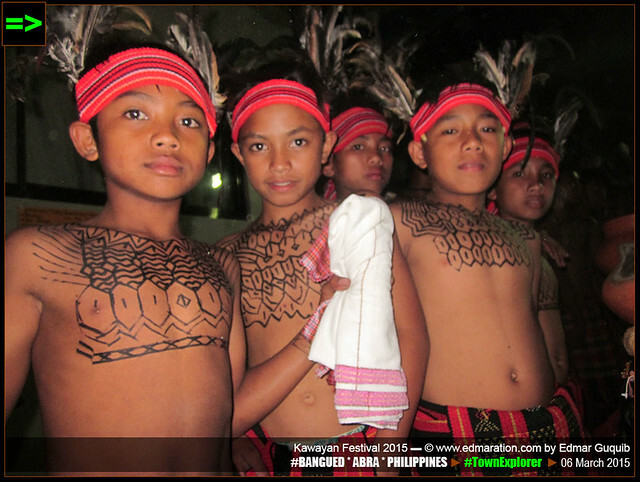 They showcased their beautiful traditions and way of living. It was just a float but it meant more for me. 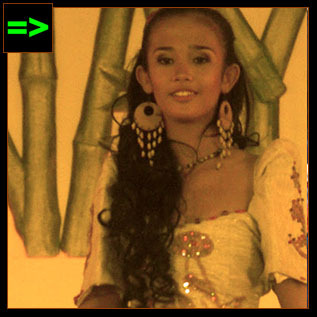 I've been exposed many times to the tribal villages and I've learned to understand their culture. 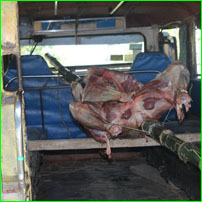 My experience in their abode has taught me many lessons I've never learned in school so I've developed this mindset that the tribesmen are richer in many ways. 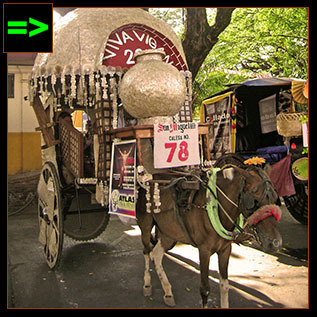 That simple float you are seeing could teach you a hundred new interesting (at least on my part) lesson. 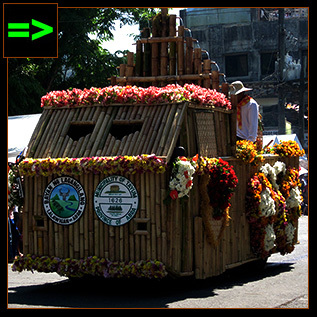 The floats, products of the Abrenios' love and pride of their homeland, are exuding more positive things. 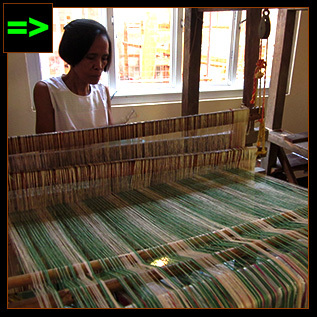 As I aimlessly walk in the oval while seeing these products of craftsmanship, I know there is more to discover in Abra. I've let go of the political stigma. I've embraced the good vibes this province could offer. 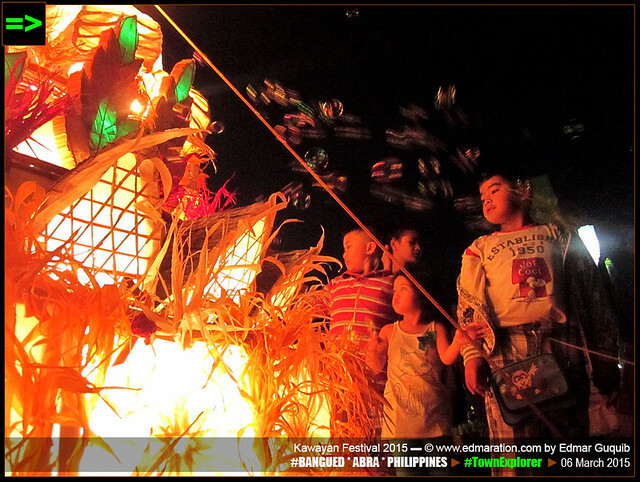 "Silnag" is just one of the events and features of the Kawayan Festival 2015. 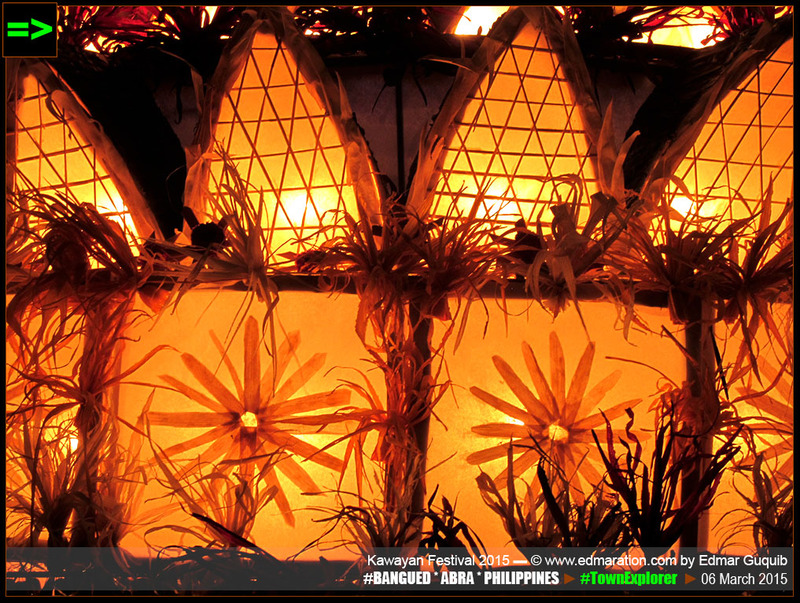 Silnag is an Ilocano word for "beam of light." 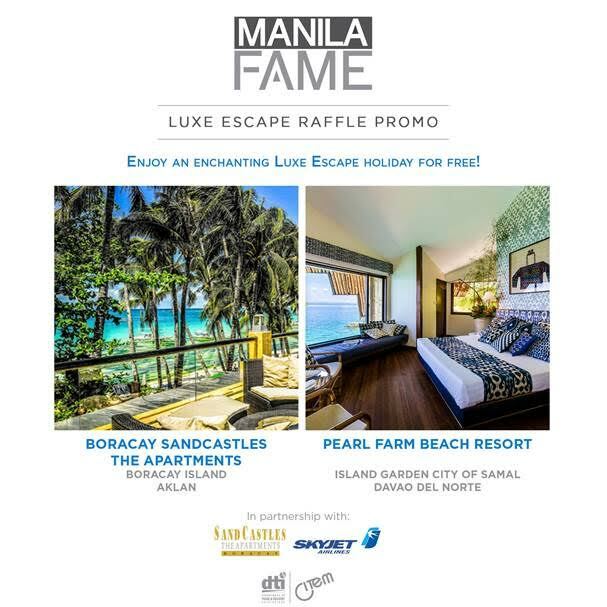 This is a very timely event because I'm personally anticipating more good great things that will happen in Abra in the future in terms of tourism and economic development. 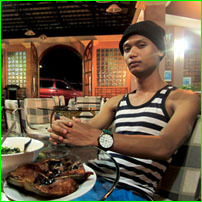 I know Abra will arise soon. It's just getting its momentum. Although the stigma of Abra in the politics world is the source of its infamy, there will still be a light to enlighten the dark ages. After the Silnag event, I walked close to the gymnasium and I saw children wearing their traditional costumes. It feels great to see that the culture is passed to the new generation. But what are these children doing here? Why they are wearing these costumes? 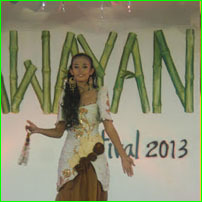 I am foreseeing a big cultural event that time because of the multitude of children and youth scattered around the oval with colorful and amazing traditional dresses. 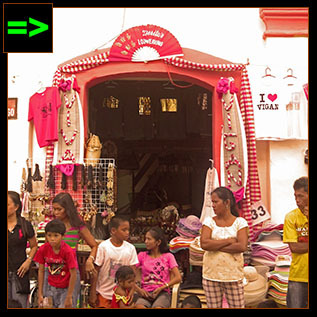 [UP NEXT] ▬ WHY THESE CHILDREN ARE HERE FOR THE NIGHT? 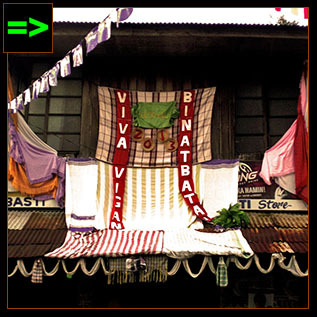 I was surprised even more how rich the culture of Abra is. Very rich. Very unique. 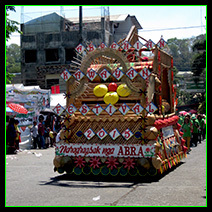 Their identity and culture make Abra a very interesting province to love and take care. What these children are doing here? Hang on for Part 6. The map I used below is courtesy of Eugene Villar on Wikipedia. 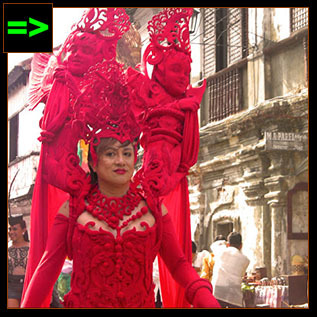 TEASER ► Pasagad dressing is another form of art where a thing called Pasagad is being transformed into a wonderful piece.